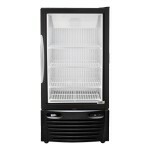 FIND ICE VENDING MACHINES FOR SALE – ICE VENDING MACHINE COMPANIES are listed below. Please contact these ice vending machines companies direct, they are listed in alphabetical order by company name. 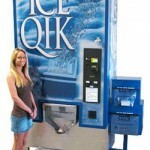 Ice Qik -Quailty Ice Vending Machines for sale!-Contact us for more information and brochures. Our company is based out of Myrtle Beach, SC.